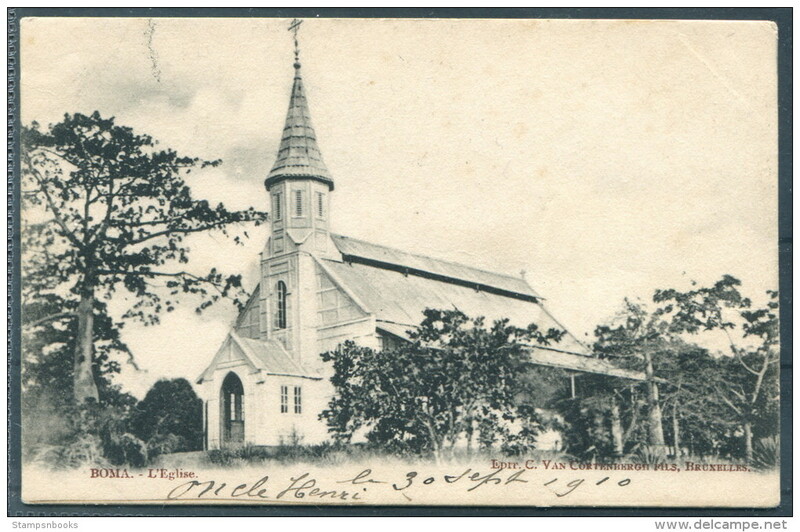 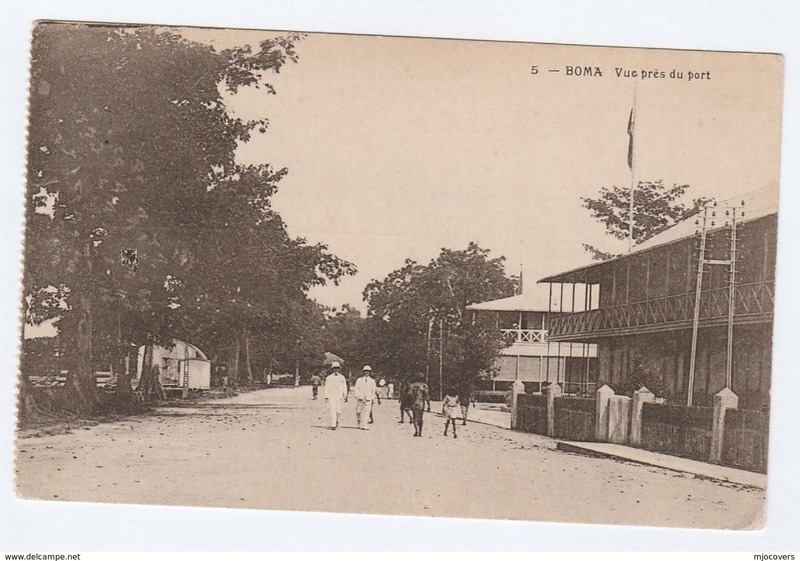 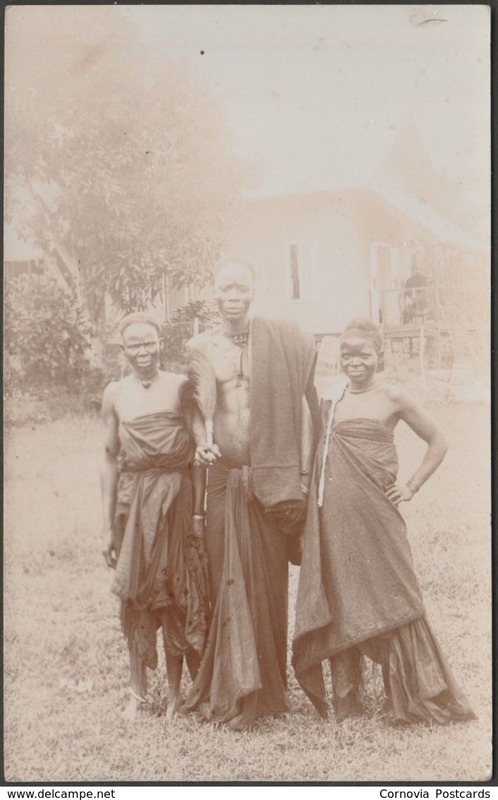 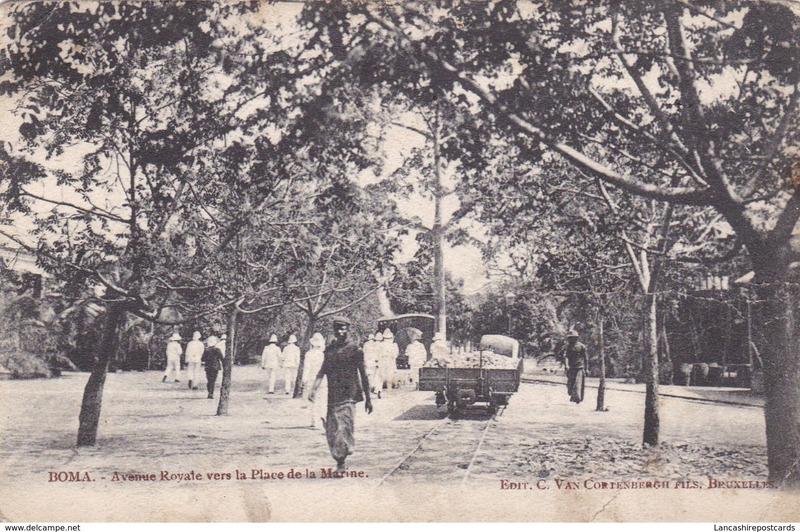 New POSTCARD LAC LAK KIVU GOMA PHOTO NEU USUMBURA CONGO ? 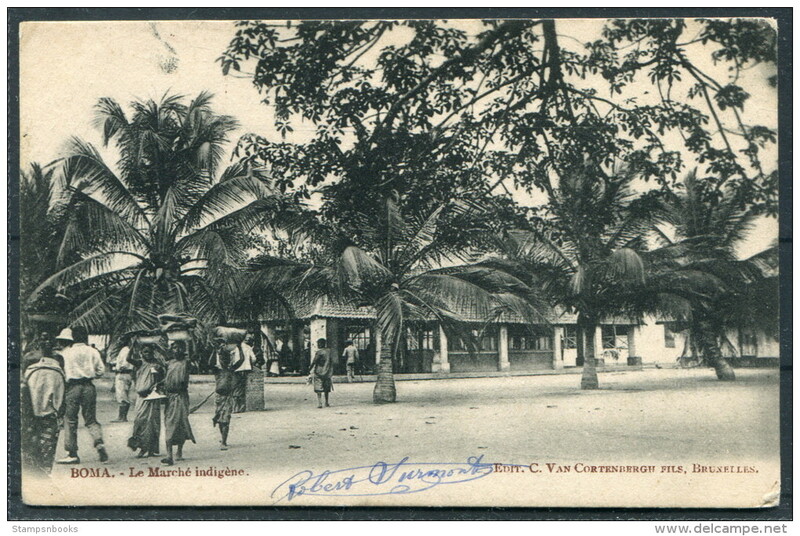 Congo Belge. 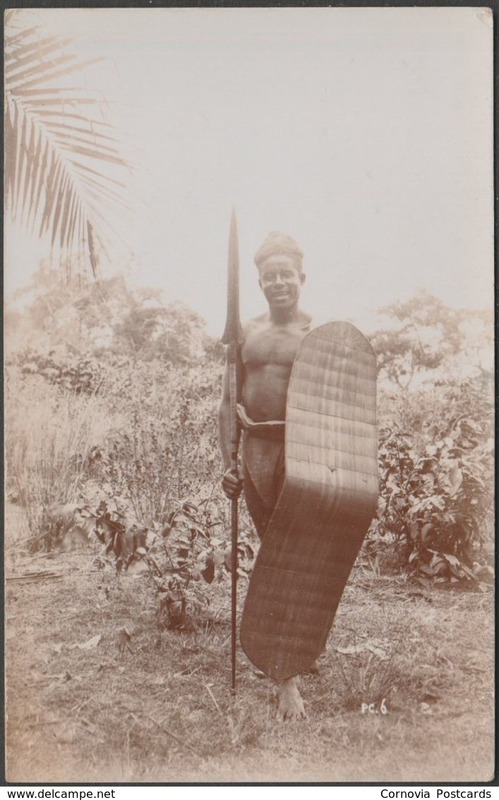 La Ruzizi / Belgian Congo: The Ruzizi. 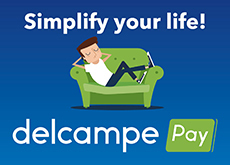 There are 22906 items which correspond to your search on Delcampe International.